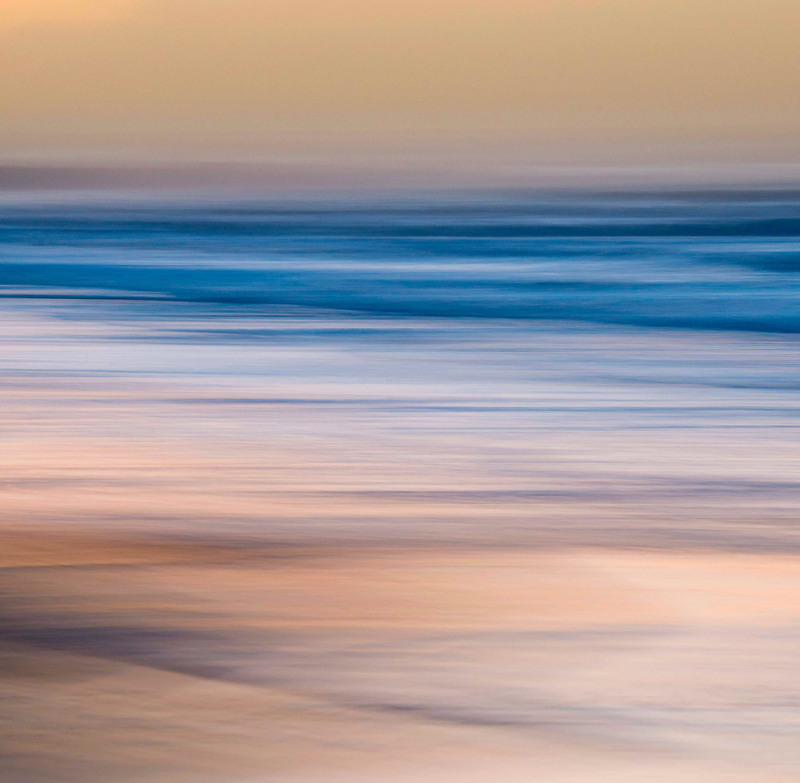 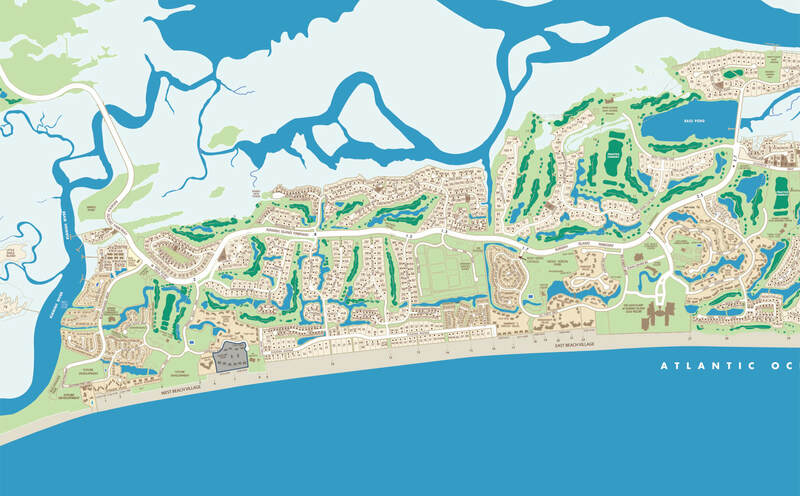 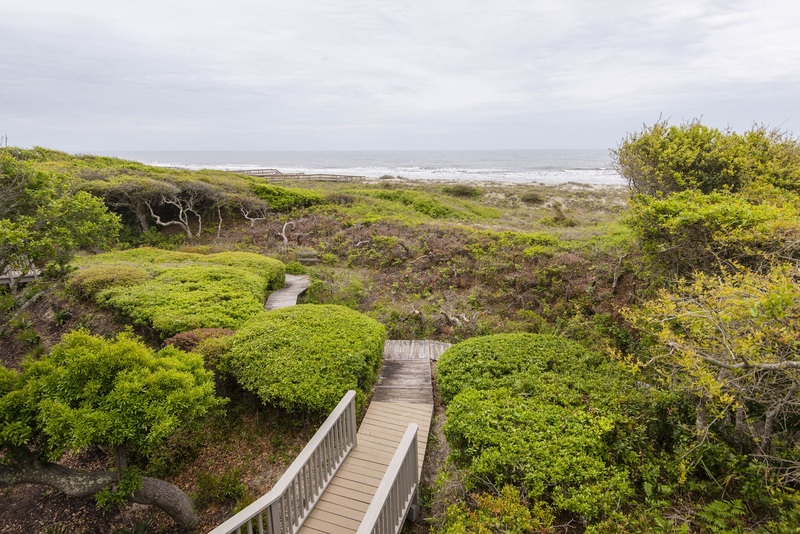 Seascape Villas offer lush Island landscapes and salt air breezes. 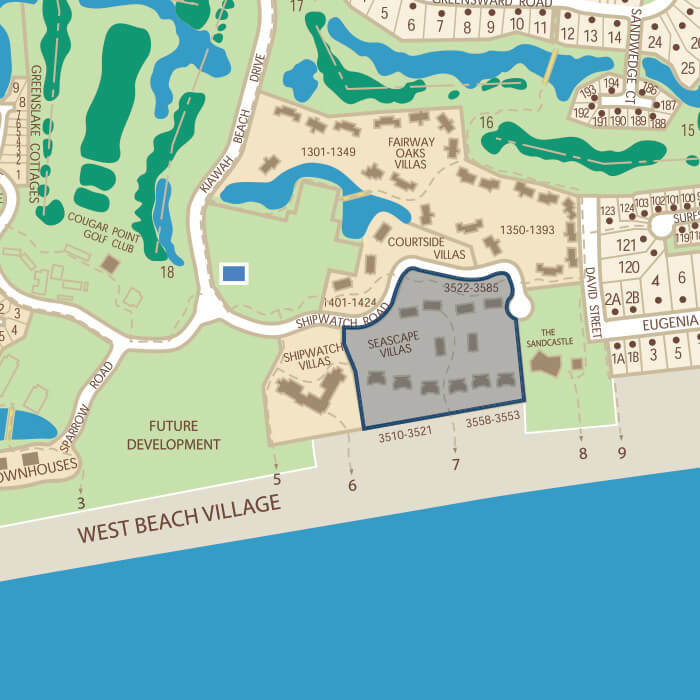 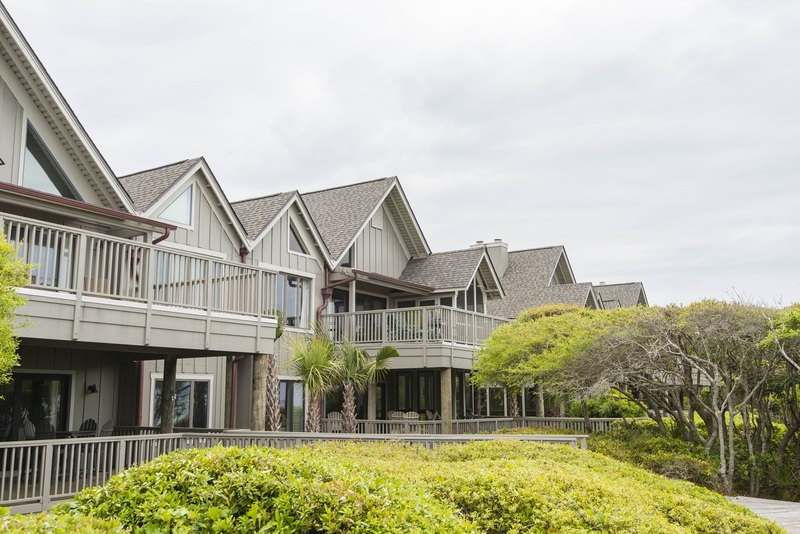 Within walking distance to the Sandcastle — the oceanfront, owner-exclusive recreation and community center with private pool, outdoor bar and grille, fitness rooms, and beach boardwalk — there are plenty of activities to enjoy. 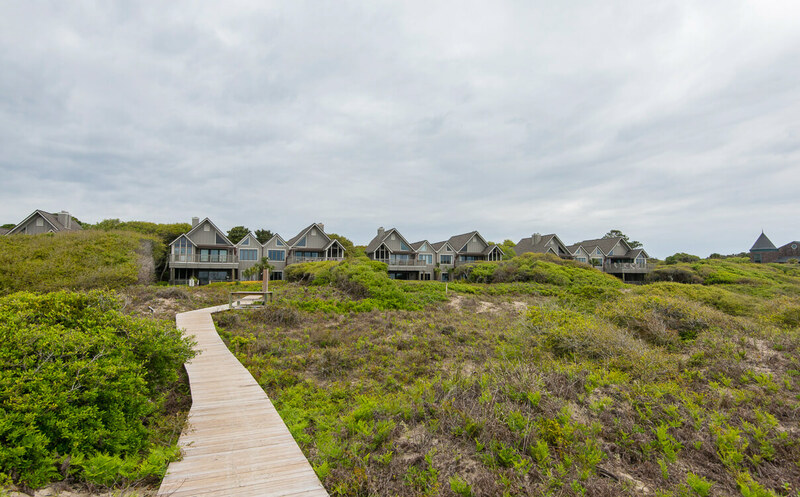 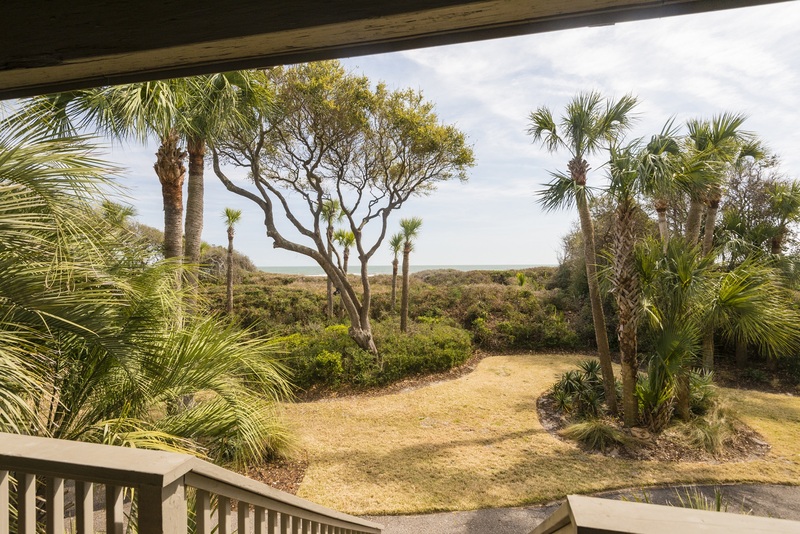 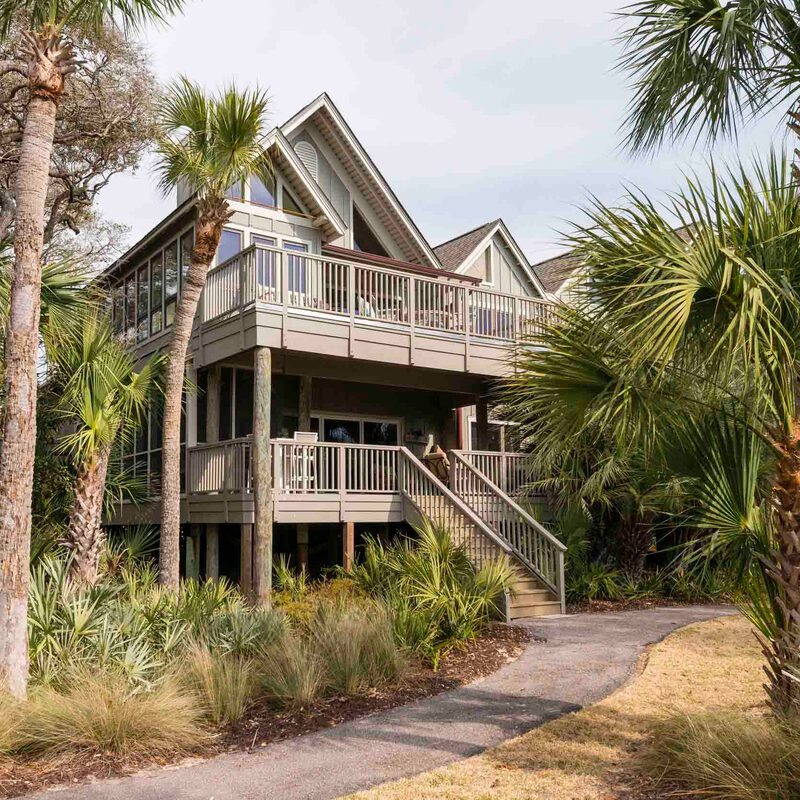 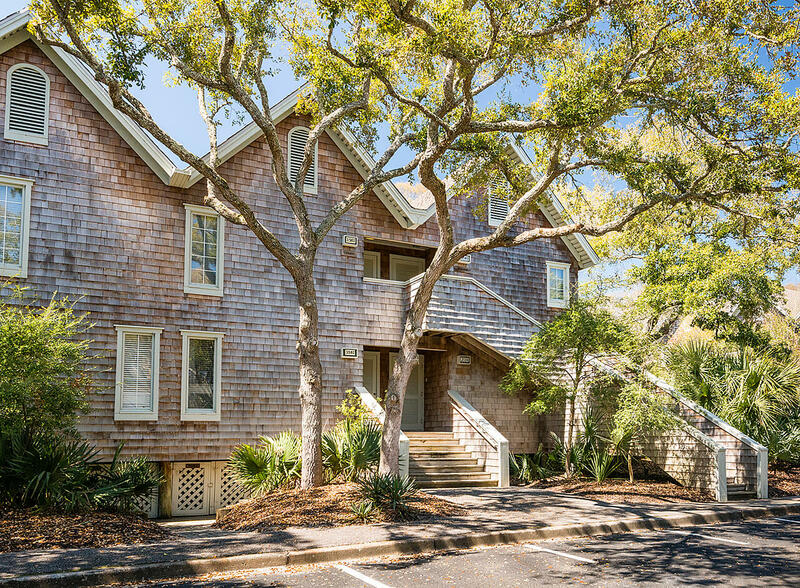 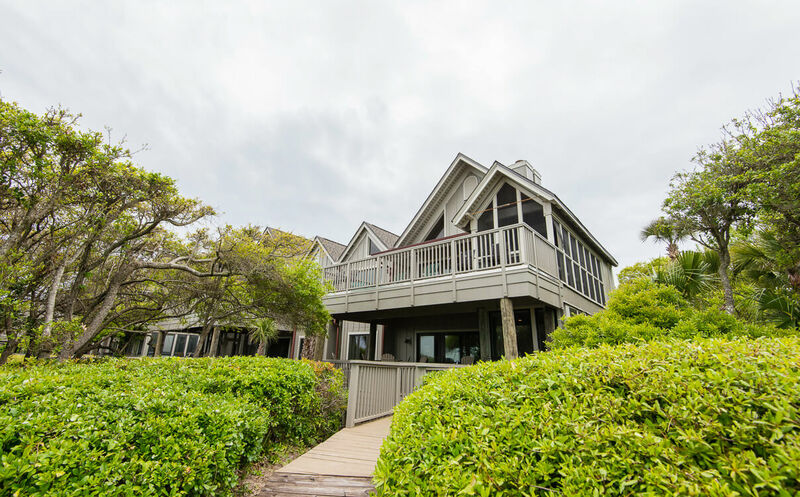 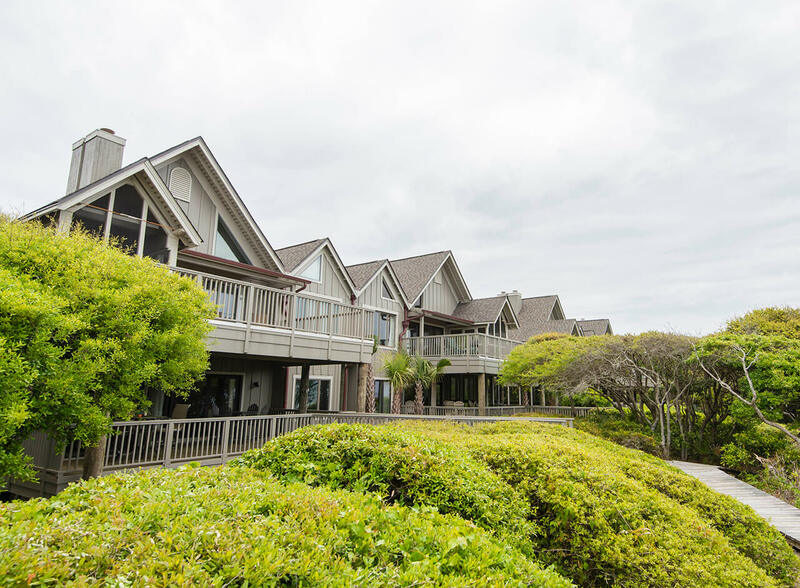 Three bedroom villas offer stunning views of the Atlantic Ocean and Kiawah’s 10-mile beach, exposed beam vaulted ceilings (second floor), exterior decks, and great rooms with fireplaces. 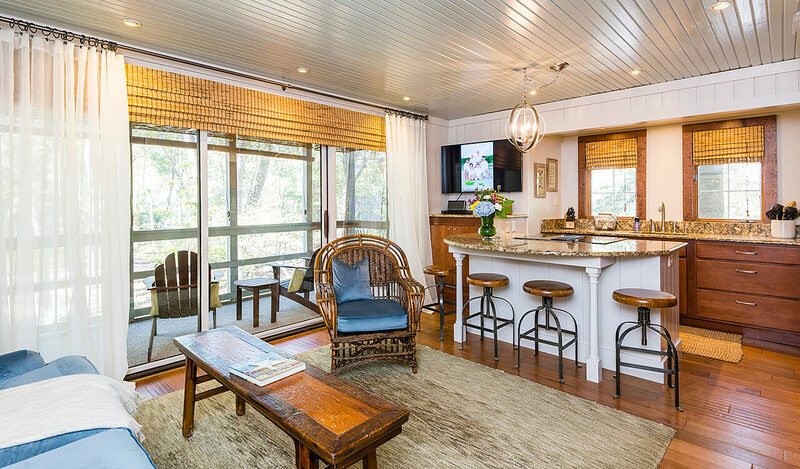 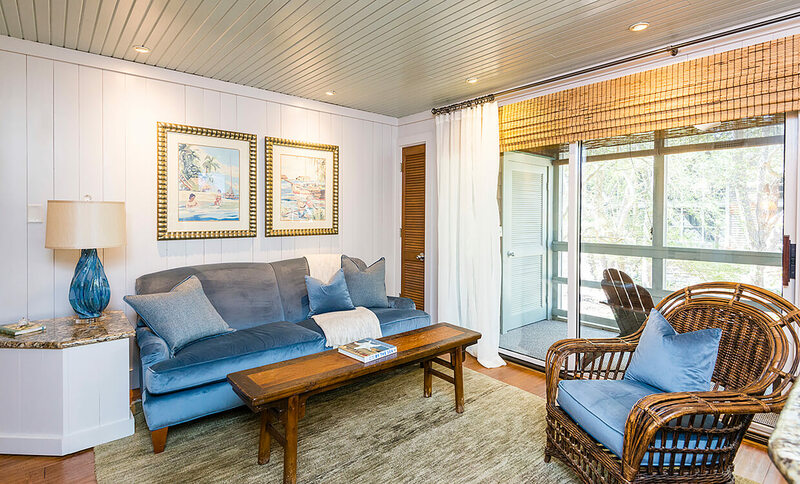 Set back from the beach, one bedroom villas offer easy beach access and scenic lagoon views.